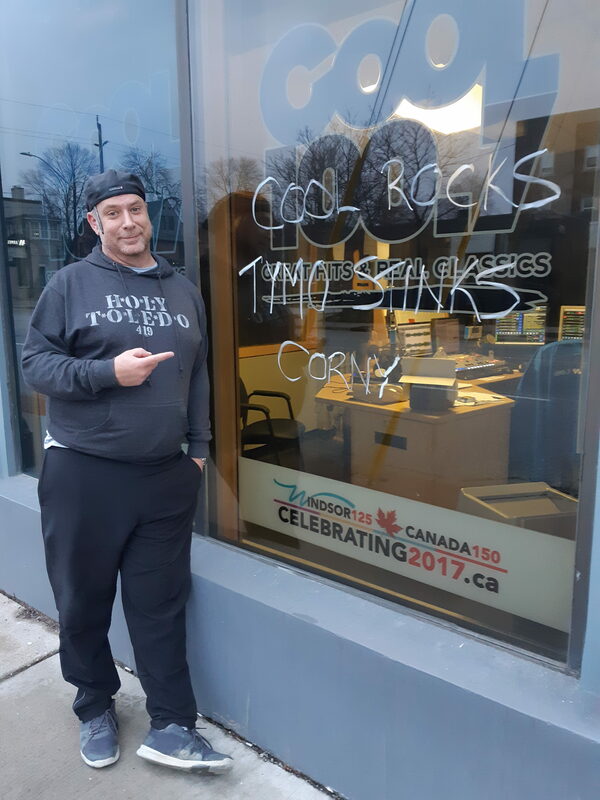 Cool Rocks…Tymo Stinks, Corny…like the person who wrote it is named Corny? If you know Corny…please have them call me…1-844-944-COOL (2665) as I would like to talk to them. Seriously…I would. Not to fight but talk. Then…maybe I can go to where they work and critique them at their job?